When you’re carrying climate sensitive cargo, only the best equipment will do. 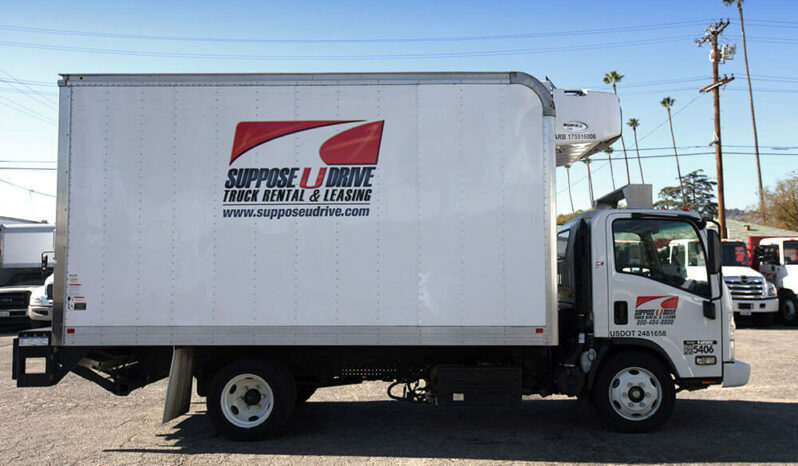 Here at Suppose U Drive, we’re dedicated to ensuring that your crew has the most reliable vehicle every time they head out on the road. 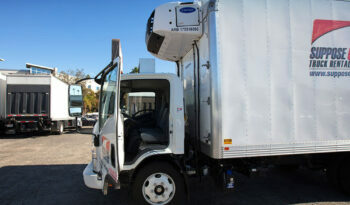 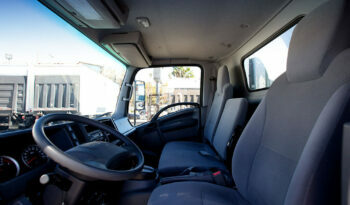 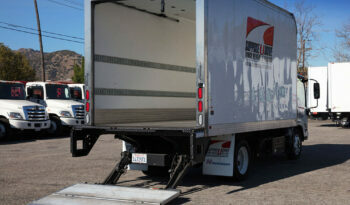 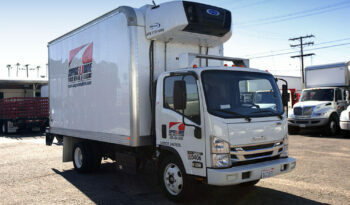 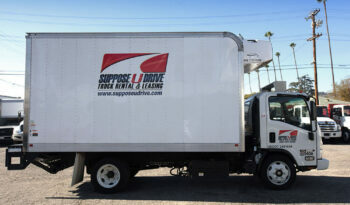 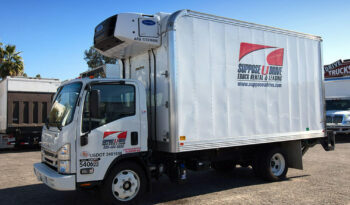 And, our high standards for customer safety and satisfaction make no exception when it comes to refrigeration trucks. 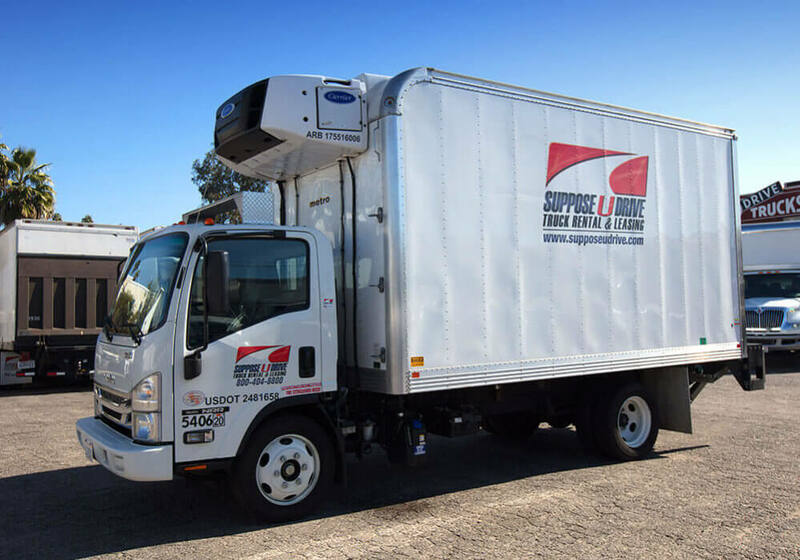 Our 16-foot refrigeration truck might be just the perfect size for your needs (if not, we have a variety of sizes in our fleet). These trucks have a 19,500 GVW along with a 3-seater cabin that’s air conditioned and complete with an AM/FM radio, plus a CD player. 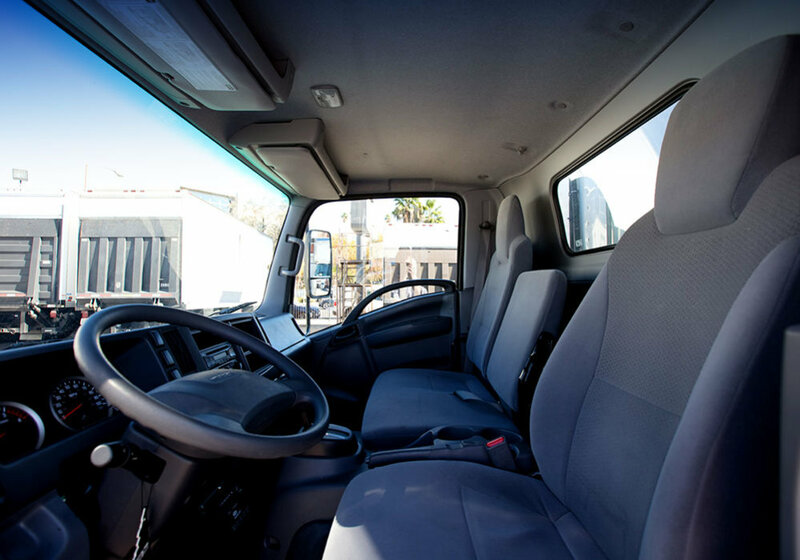 For your driver’s convenience, these trucks are also equipped with power steering and power brakes along with an automatic transmission. 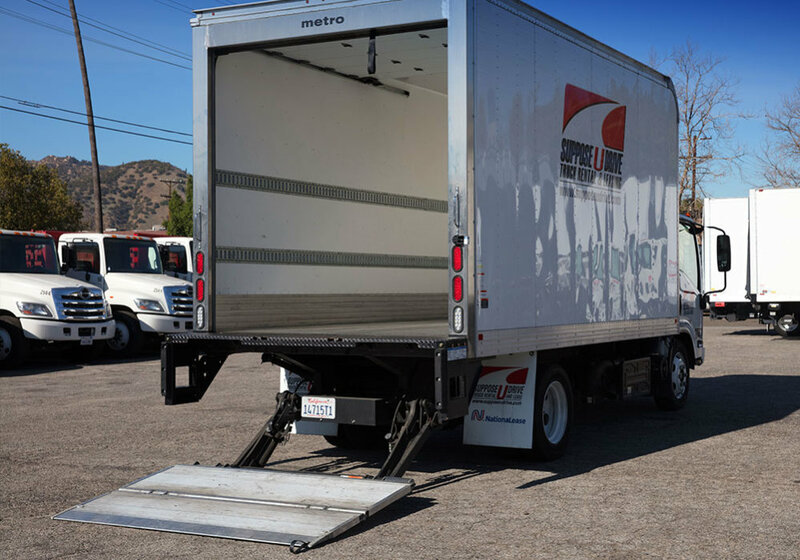 When it comes to loading and unloading, you’ll be pleased to know that the pallet-sized tuck-away lift gate is easy to use and quick to pull out when you need it. Moreover, the fully insulated box is sure to keep the most important things you’re carrying at the ideal temperature, even if that temperature needs to be below freezing. 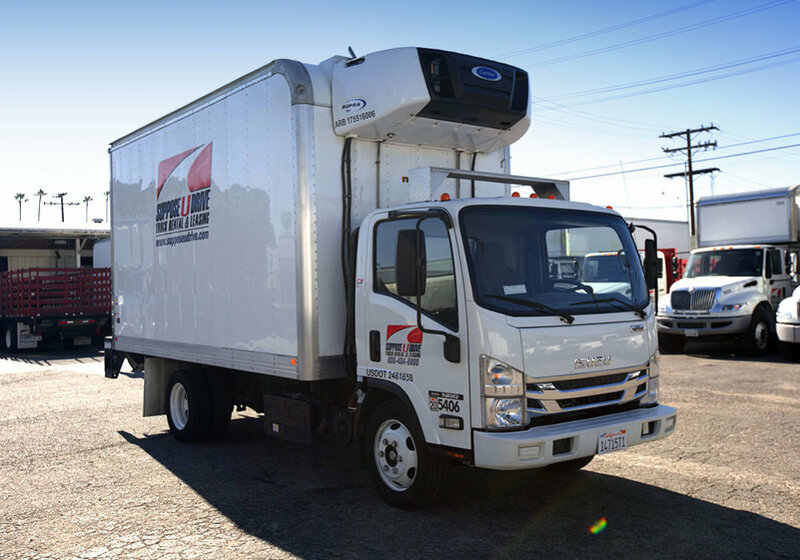 Electric standby and self-contained reefers are all included with any refrigeration truck you’ll find at Suppose U Drive. 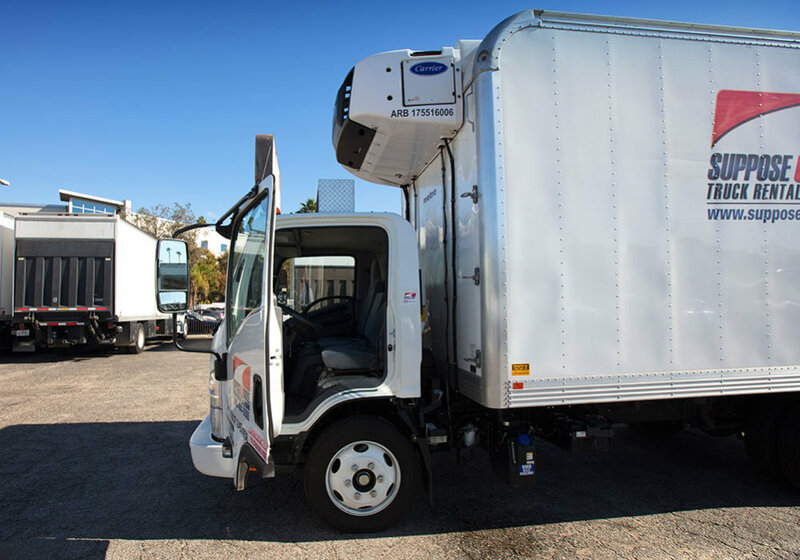 With our flexible lease and rental options, you can get the truck you need for one day or an entire year at a price that fits your budget. 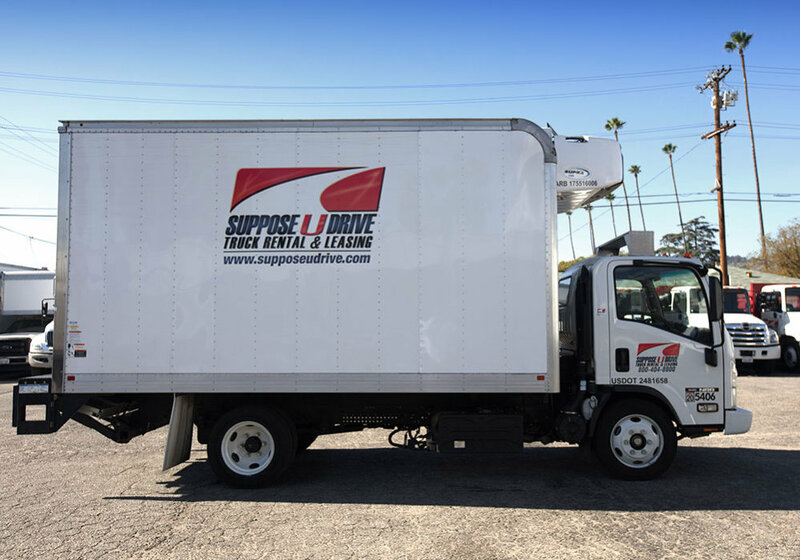 And, if you need it right away, you’ll be glad to know that the crew here at Suppose U Drive can get you on the road faster than any competitor because the check-out, wash, and fueling processes will already be finished before you even arrive.